KEUMYONG KNITTING CO., was Promoted by Mr. M.P.SUBRAMANEAM. We are one of the leading knitting division in our knit city of Tirupur. KEUMYONG KNITTING CO., is known for having mastered the art of knitting with world class technology and skilled manpower. 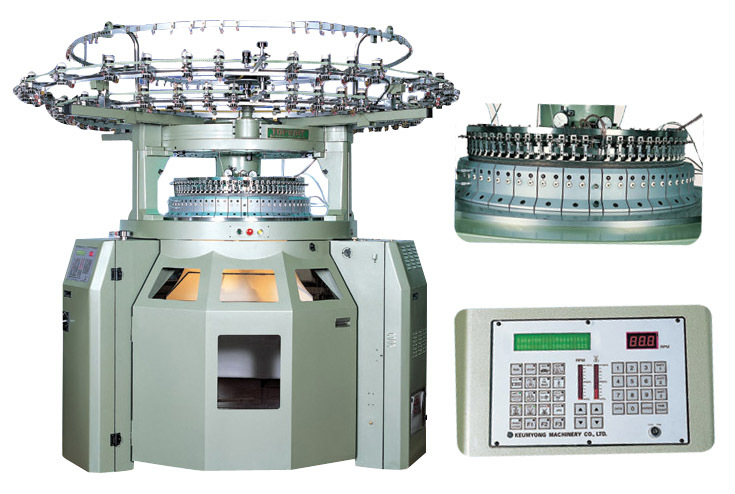 The Company has emerged as one of the first knitting unit in this region to have integrated facility for circular knitting machine has been imported from Keumyong Machinery Co., Ltd., Korea, the global leader in circular knitting machines. .
KEUMYONG KNITTING CO., believes in continuous improvement in the product quality and being cost effective as a means of achieving total customers satisfaction. Quality Policy :- Quality is our mission and vision and is the essence of our products and we have adopted stringent measures to incorporate it in all our activities. We ensure strict compliance with all labor laws & No child labor is practiced in our units. Our success is driven by the passion and commitment that is brought by our employees and management team. We are led by inspirational leaders and dedicated workers committed to teamwork and excellence. All under one roof . •	Open & Tubular from Raising possible. •	Open width & Tubular Compacting 3 Machines. • Open width Compacting 1 Machine. •	Working Width up to : 100". • Total Productions : 24 Tons per Day. 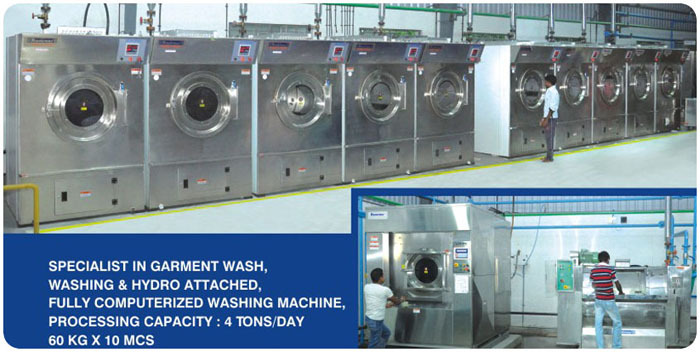 •	C.P.L & Garment wash.
• Single Jersy Openwidth - 28gg. •	Single Jersy - 24gg.